Intel’s rival AMD is aiming to get ahead of Intel with its new processors. 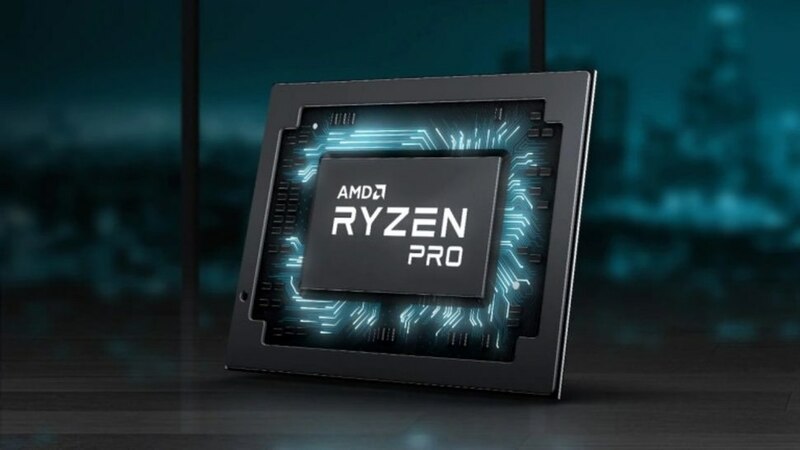 AMD, who are trying to keep up with Intel from their processors, announced their new mobile processors. With the next generation of processors to be used in the top segment notebooks, Intel promises 25 percent productivity and a 50 percent increase in battery usage. Compared to Intel’s i5-8350U model processor, the new AMD processors can be seen to be quite powerful. To start using these processors, we need to wait a little longer. Hp and Lenovo are expected to have an AMD Ryzen PRO processor later this year.